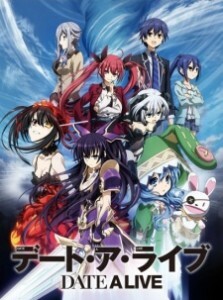 Here are my favorite picks for anime like Date A Live. Keep in my the list is in no particular order. Enjoy the recommendations! 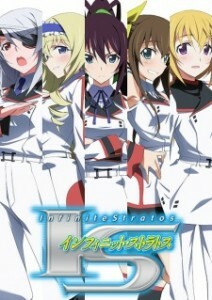 Japan engineered an armed powered exoskeleton “Infinite Stratos” (IS) and it became the mainstream of weapons. Since only women can operate IS, women dominate the society over men. 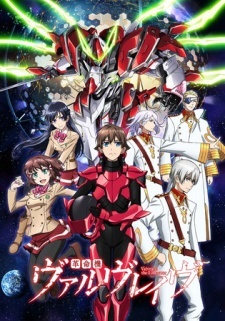 Orimura Ichika is a 15-year-old boy and accidentally touches an IS placed in the IS pilot training school. He is found to be the only man who can operate IS and forced to enter the training school. 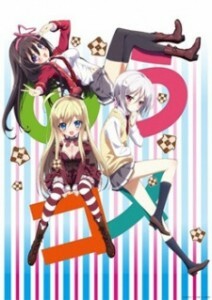 Ichika’s busy school life surrounded by girls has begun. 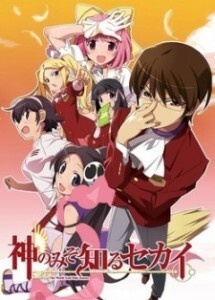 Aikawa Ayumu is a normal high school boy. One day he is killed by a serial killer and revived as a zombie by a necromancer named Eucliwood Hellscythe. He starts to serve Eu as her guard but he happens to deprive the masou-shoujo Haruna of her magic power. 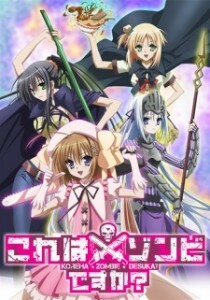 Haruna orders Ayumu to fight against the anti-masou-shoujo system “Megalo” in her place. 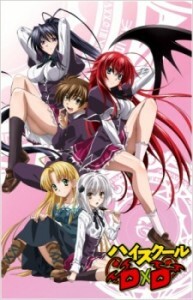 The world of High School DxD is filled with devils, fallen angels and exorcists, all blending in with the normal human population. Hidden underneath the average tasks of everyday folk are conflicts and battles resolved by each of these different factions. Meanwhile, we have Issei Hyoudou – your typical “curious” high school student. 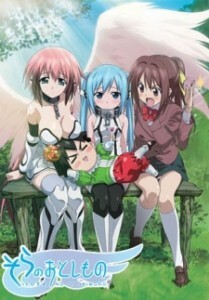 His perverted dream is to create his own steamy harem. However, with a stroke of bad luck, Issei’s first date turns out to be with a beautiful fallen angel that ends up brutally attacking and killing the poor boy. Talk about a bad date, huh? Luckily though, he is later brought back to life and turned into a devil by Rias Gremory, a devil who now becomes Issei’s master. 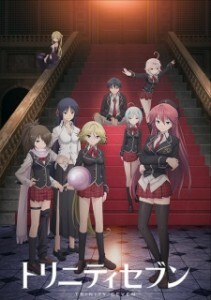 Now, Issei, along with Rias and other fellow devils, must try to make it in the world of devils and angels. 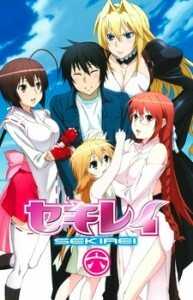 Issei fights to become one of the strongest supernatural beings in the world, in hopes of someday making his perverted high school dream come true. High School DxD is a hilarious harem anime, featuring a variety of supernatural creatures, as well as tons and tons of beautiful ladies! Keeping in mind that, in this series, there is no clear good or evil, who will you root for – angels or devils?